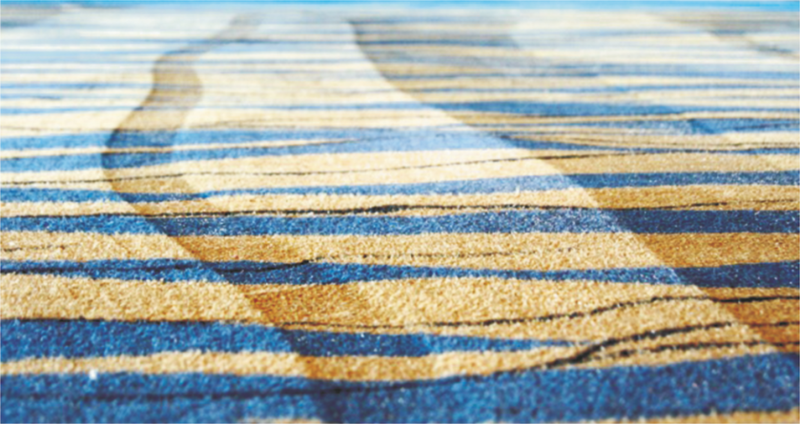 MayorPure uses a novel dry-cleaning process to keep your valuable carpets clean and new, despite permanent stress. At the beginning of cleaning, coarse dirt is picked up. At the same time, the gentle special brushes straighten up the fibres and prepare them for further steps. The so-called Crystal Cleaner is then applied. It is fat-soluble and binds the dirt. After a short period of exposure, the MayorPure cleaning granules are massaged into the fibres. 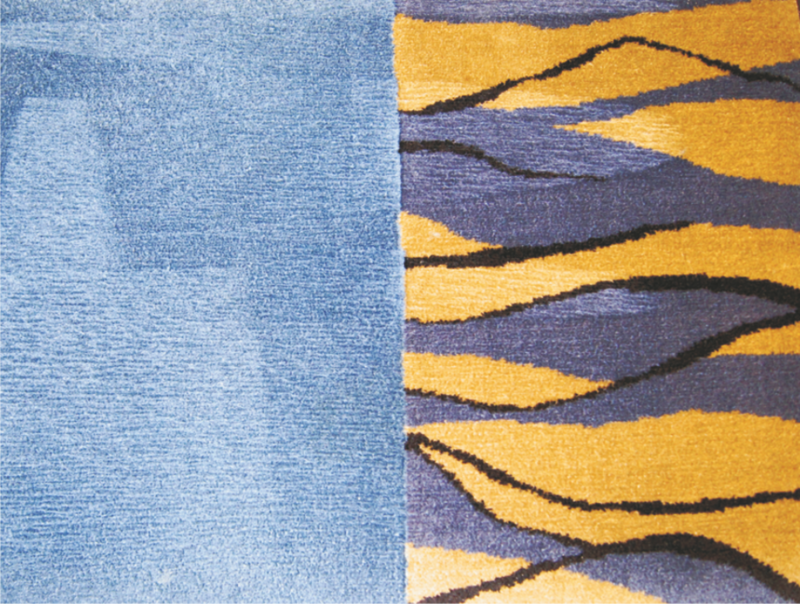 Depending on the floor covering, brushes with varying degrees of hardness are available. The granules are then absorbed together with the bound dirt. The cleaning process is as gentle for the fibres as it is merciless to the dirt. Even large areas can be cleaned thoroughly and quickly by combining multiple devices by a single person. Unlike a conventional wet cleaning, it is not necessary to clear the rooms or to lock off the cleaning surfaces! Your business operations can continue without interruption. A dry carpet that can be re-entered immediately and that looks like newly laid! 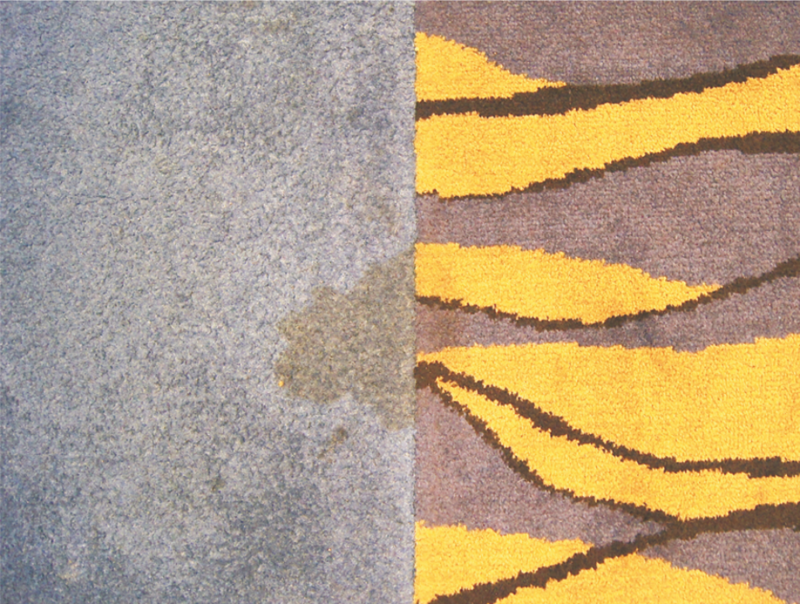 The lifespan of your valuable carpets is extended by 3-4 times!